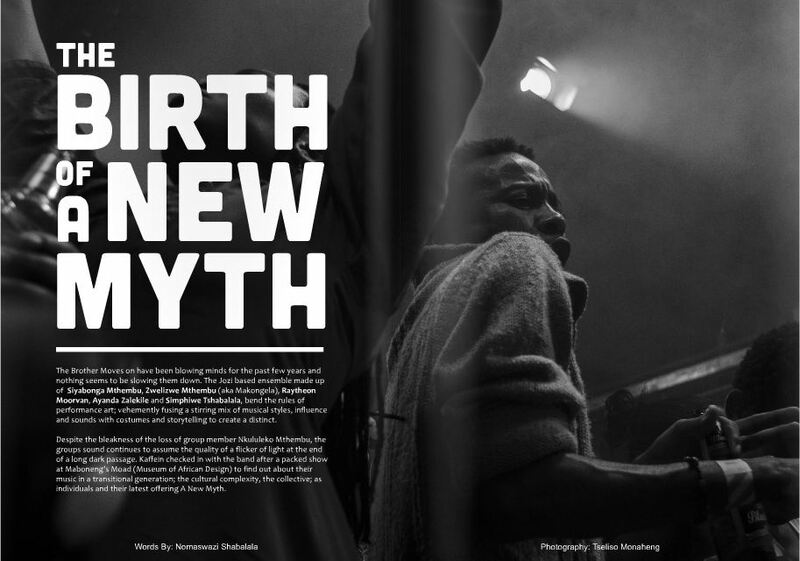 It’s been a few years since I witnessed Lethabo Ngakane work on the initial drafts of what was to become Kaffein, the South African youth magazine and on-line portal focused on unearthing talent which exists on the fringes, and giving it space to exhale, regenerate, and be read. Seven volumes later, he’s still sharpening the vision, publishing stories about the under-guarded avant-garde guardians of innovation. 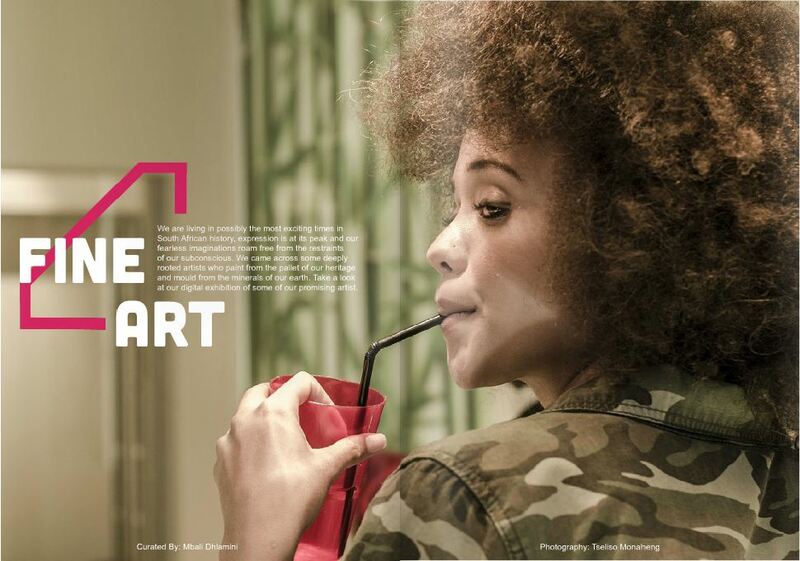 This issue features artist Loyiso Mkize, musicians Msaki and JKE, and Zimbabwean-born illustrator Osmond Tshuma. I assisted with images on The Brother Moves On’s feature and on a few other places. 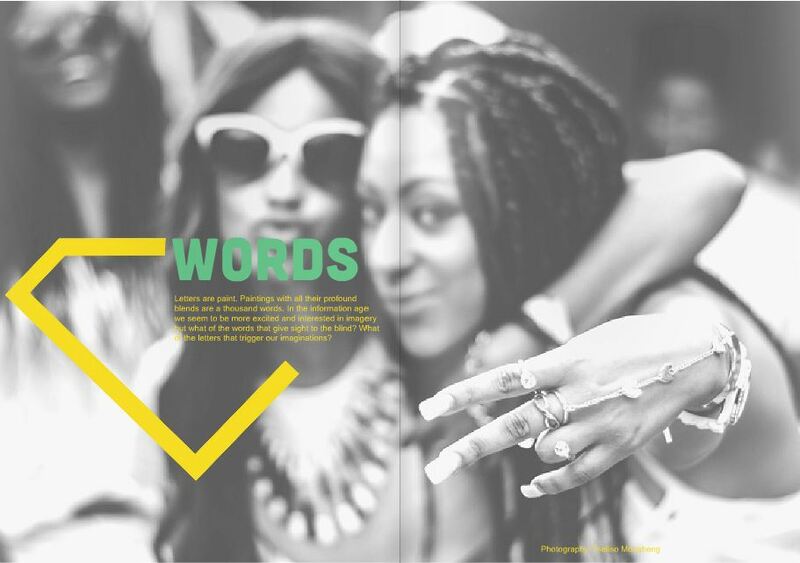 The magazine is available to view on-line over at Issuu.